Every brand makes a promise that it’s going to do something for its customer. However, a brand promise really isn’t enough. 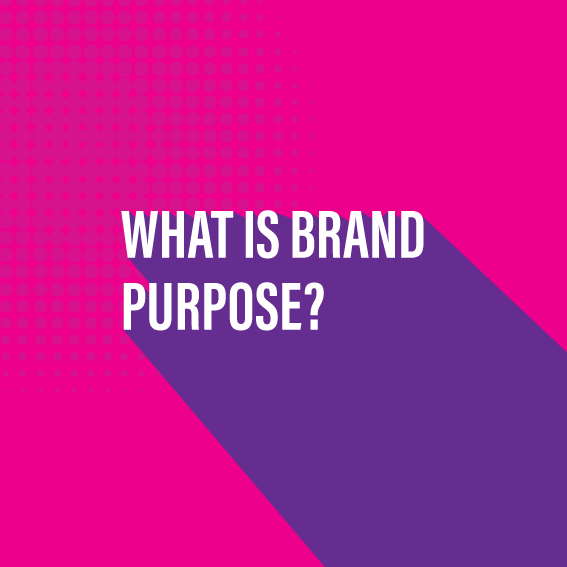 You need a brand purpose.